We guarantee to make on time delivery, as we have an extensively spread network of logistic facility providers and dealers. For the safe storage of the entire lot, we have installed our own facility that is laced with all the modern amenities for complete quality satisfaction. 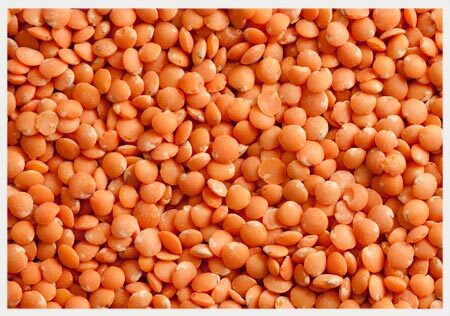 We provide red lentils in the packaging of 25 Kg and 50Kg. Foreign Matter - 1% MAX. Purity - 99% Minimum by weight.